2012 GT Masters champion Maximilian Götz and HTP Motorsport are returning to the ADAC series in 2017 with series stalwart Patrick Assenheimer for the season as part of a two-car effort. 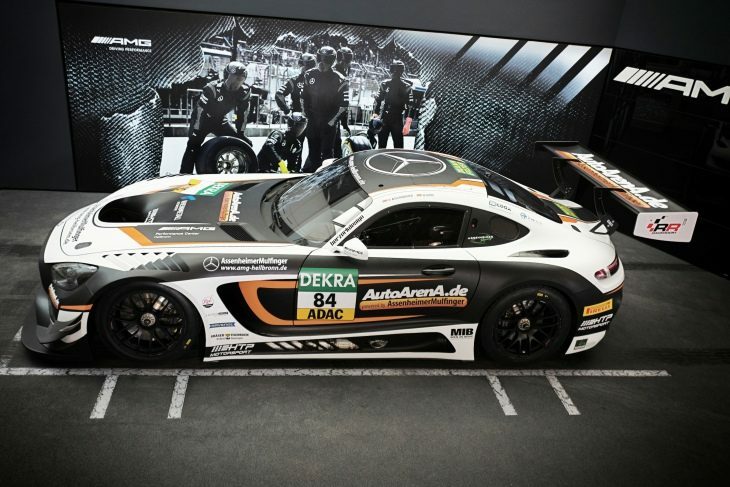 The second – MANN-FILTER liveried – car run by the team in this year’s ADAC GT season meanwhile, is yet to have its drivers confirmed. Götz has plenty of experience driving for HTP in the past in Blancpain. 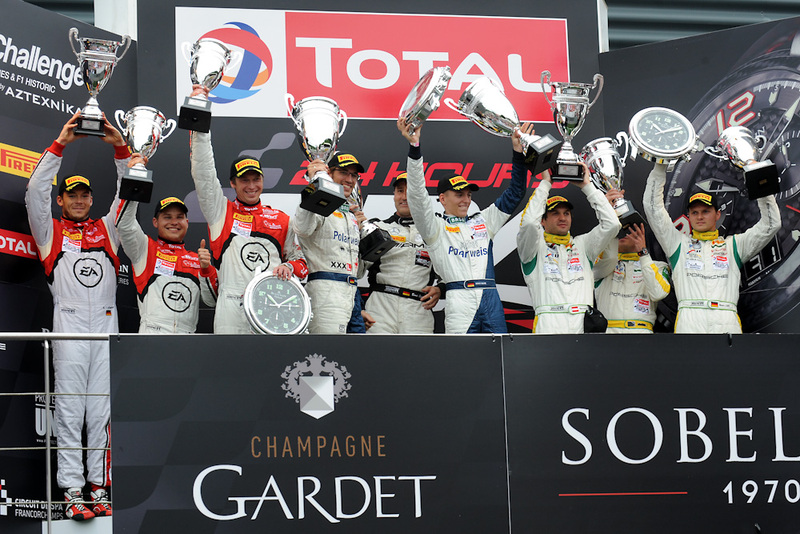 He and the team – which is also making its GT Masters comeback after two years away – won the 2013 Spa 24 Hours (below) and the 2014 Blancpain Sprint Cup title. “Together with Mercedes-AMG Team HTP Motorsport, one of the most successful teams in GT3, we have all the ingredients for success. Our objective is obviously to score as many victories as possible,” he added. Experienced GT3 driver Patrick Assenheimer has already contested 45 races in the series. Last year, he finished third overall in the Junior category and tenth in the general classification driving a Callaway Corvette C7 GT3, but this year is making the switch to the German brand. The 2017 season opens on the weekend of 28-30 April at Motorsport Arena Oschersleben. Previous article Gimmi Bruni, Prototype Driver!